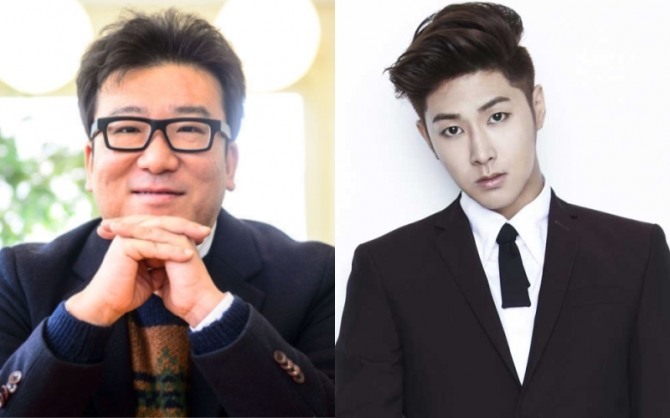 Yoon Jae-kyun, director for the upcoming movie “Ode to My Father,” complimented singer-actor Yunho’s passion for acting. “I was deeply satisfied for having Yunho in a cameo appearance in the movie,” Yoon said during an interview with an entertainment news outlet early this week. In the film, Yunho makes a short appearance by playing the role of an actual singer Nam Jin who was famous in the 1970s. “I had a lot of trouble in casting for the role of Nam Jin, as he is a legendary singer from Jeolla province. Thus, I wanted the part to go to a singer who speaks perfect Jeolla province dialect like Nam. 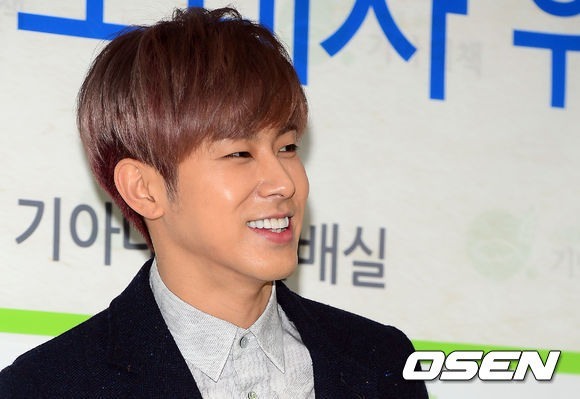 When I was handed a list of famous singers, many people recommended Yunho,” Yoon said. “When I met Yunho and conversed with him, I instantly began to like him as a person. He had a passion for acting the part of Nam Jin and the honor he has for the senior singer was impressive. 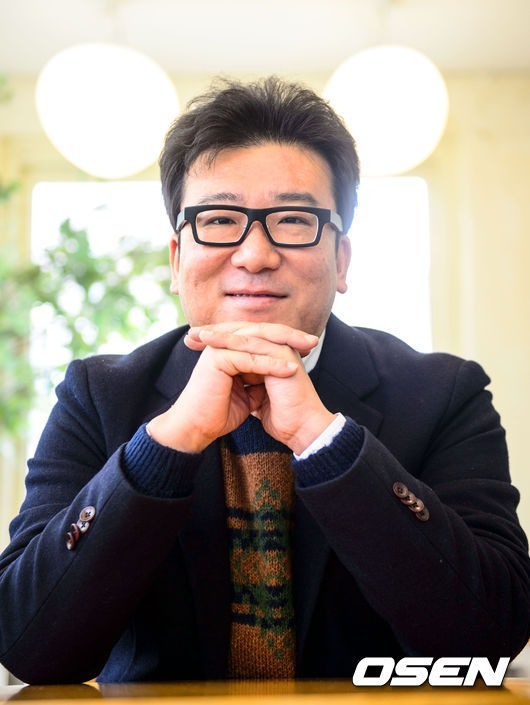 He was also from Jeolla province, naturally capable of its dialect,” the director added. “Seeing his devotion for acting and good personality, I learned that he is perfect for the part in every way. After meeting with him, I canceled the remaining candidates, because I already found the person I was looking for,” Yoon said. Yoon also expressed great satisfaction with the outcome, sharing his stories during the filming of the movie. “He is such a kind and nice person, despite being so young. Even though I cleared the shot saying his acting was good enough, he wanted to try the shot again for perfection. I was so surprised by his diligence and passion for acting,” Yoon said. 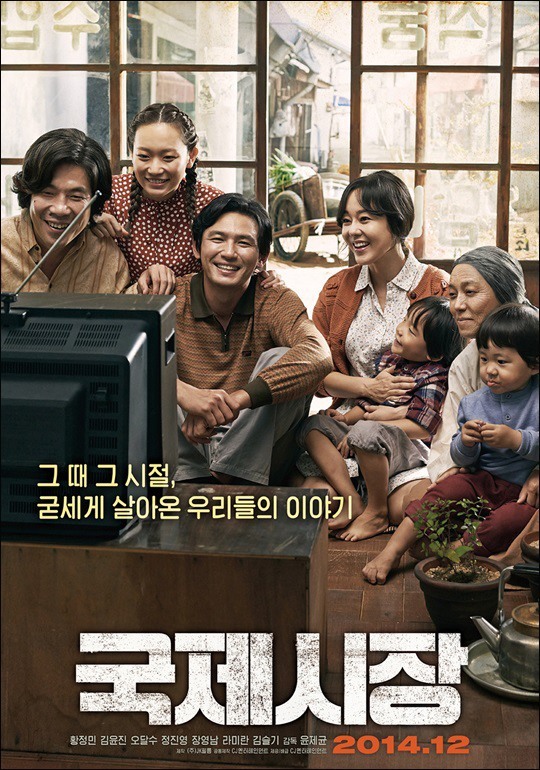 Official poster for the movie "Ode to My Father"
The movie “Ode to My Father” starring actor Hwang Jung-min and actress Kim Yoon-jin portrays a story of the lives of common people in the difficult times after the Korean War (1950-53) to the present day. It is to be released in public theaters on Dec. 17.